FDA DIsclaimer: The statements made within this website have not been evaluated by the Food and Drug Administration. These statements and the products of this company are not intended to diagnose, treat, cure, or prevent any disease. 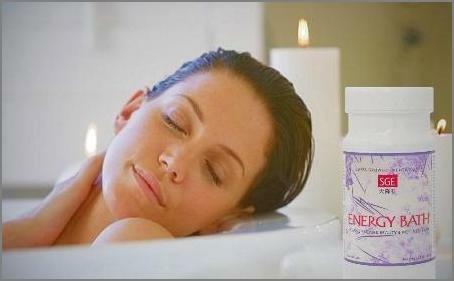 spring bath experience that contributes to your overall health and well being. 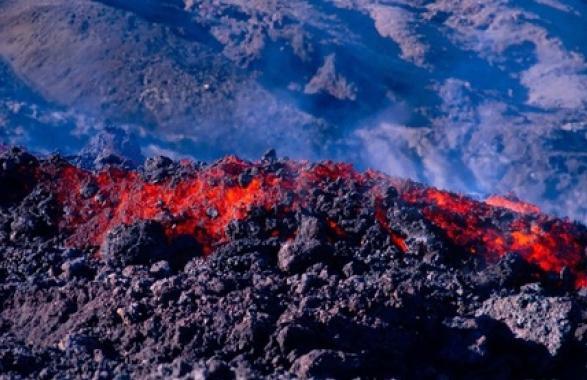 SGE Energy Bath is made with a proprietary Japanese volcanic mineral that has been designated Super Growth Energy Stone (SGE) by researchers due to its unique energy and trace mineral properties. 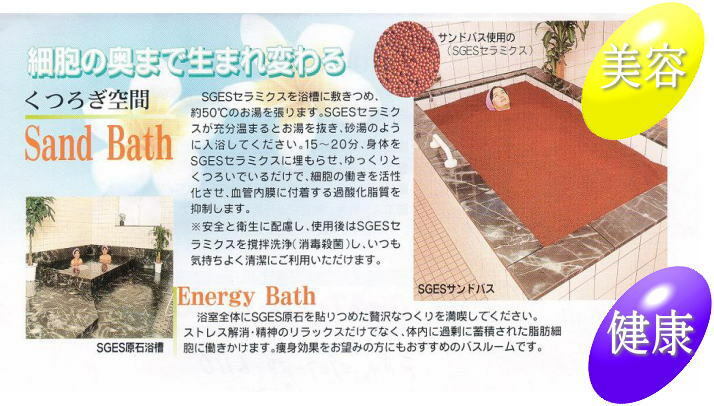 SGE Energy Bath is used extensively in Japan as a personal therapy bath in the home, as a therapy bath offered by professional and medical spas, and in medical clinic and hospital settings to address the effects of serious degenerative conditions. The natural energy source of SGE mineral stone works to detoxify the body of chemical and environmental toxins, balance hormone levels, improve circulation and micro blood flow, rid the body of toxic and excess fat, expel lipid peroxides and lymphatic toxins, contribute to healthier skin, reduce stress and fatigue, while raising body energy level, and contributing to mental and physical rejuvenation and overall health and well being. hot spring, or sauna baths. SGE mineral stone therapy baths contributes to a healthier metabolism, and the lessening of atopic dermatitis effects. The dispelling of toxins and acids from the body is of great value to those experiencing the health effects of serious degenerative conditions. Energy Bath has been found to very effective in pain management and helping reduce the effects of the aches and pains associated with joint stiffness and frozen shoulder. The natural energy and immune system support of SGE mineral can also provide benefits for those effected by chronic fatigue syndrome (please see 'Using Energy Bath' section for chronic fatigue bathing instructions). As a whole the SGE Energy Bath is a unique therapy bath that contributes toward a balanced biological terrain, and improvement in the quality of life. herbal, or hot spring bath therapy now available. AVAILABLE IN TWO SIZES Standard: 1300g, 64 baths. bath I was experiencing several health challenges in my body. I was dealing with brain fog, vertigo, cold feet at night, severe sinus issues in my eyes just to mention a few. After the first bath, I no longer. have vertigo or brain fog. The next day after my first bath I noticed that my energy level was up considerably. My energy level continues to improve with each bath. I am looking forward to continued. improvement in my health as I use this product I will keep you updated on my progress as I believe it will continue to get better as I use the product. I am definitely a fan.". 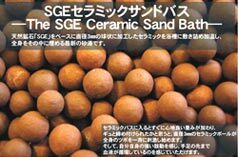 Energy Bath is made from the proprietary Super Growth Energy Stone (SGE), the designated name for the mineral ore. SGE mineral stone and its water are found in southern Japan, on Kyushu Island, at the Mt. Sobo/Katamuki Yama Range, close to Takachiho Gorge. 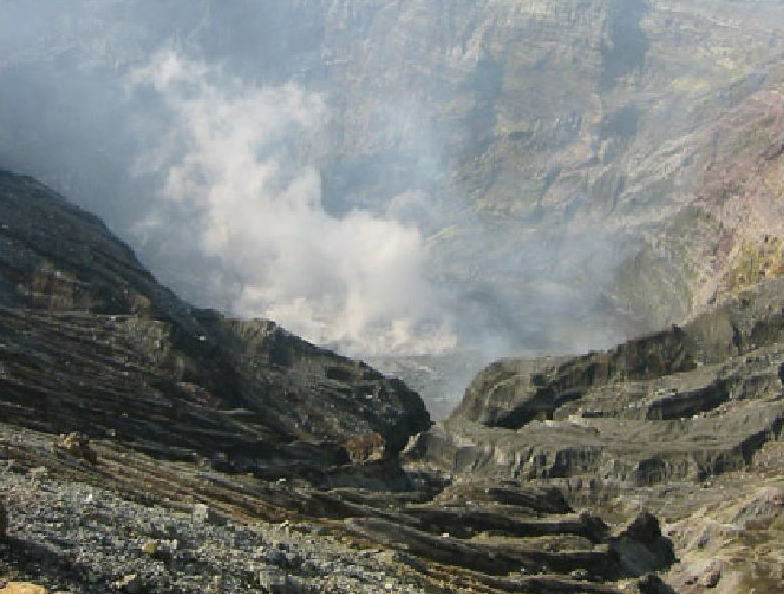 Discovered in 1978, the Super Growth Energy Stone has been valued as one of the most important geological discoveries of the last quarter of the twentieth century. 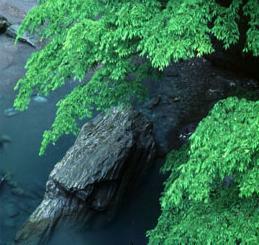 It is acclaimed as a national treasure in Japan, and is also called by the designation "National Treasure Stone". 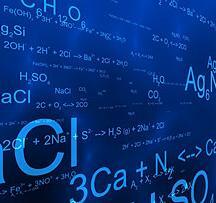 in the human body, including the remarkable effect of activating healthy body cells. - Raise body energy, balance hormone levels. - Relieve pain, aches and joint stiffness. - Burn calories and eliminate toxic fat. - Reduce stress and fatigue; improve sleep. - Significantly reduce atopic dermatitis effects. - Improve general and micro blood flow. - Contribute to better liver and kidney function. - Balance the biological terrain.